The town of Mojacar clings to a rocky hillside looking over the Mediterranean Sea and is actually comprised of two distinct areas: Mojacar Pueblo (town) the site of the original habitation dating back around 4000 years and Mojacar Playa (beach), the more modern resort built up along the Mediterranean coast just below. The North African Moors are generally associated with Mojacar due the to architechtural influences left behind following their rule between the 8th and 15th centuries. 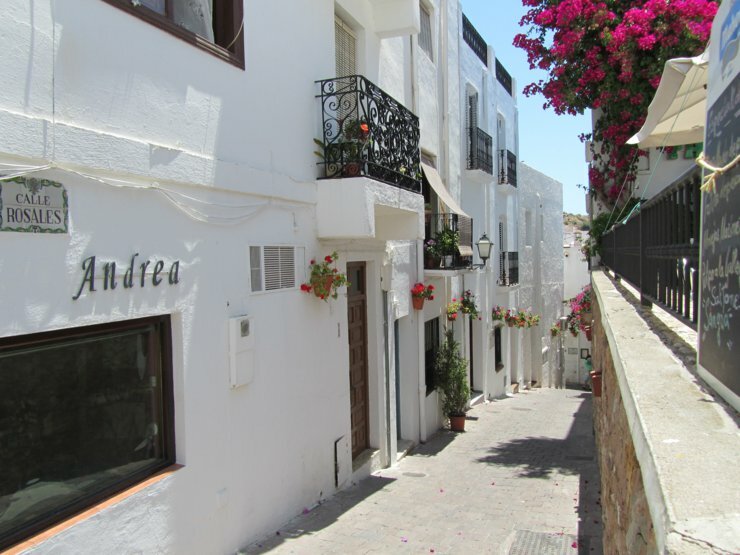 After this time the local Moors, Jews and Christians established a peaceful association between the differeing communities that allowed Mojacar to flourish. As well as the history there are many bars and restaurants to choose from all with al-fresco dining opportunities. 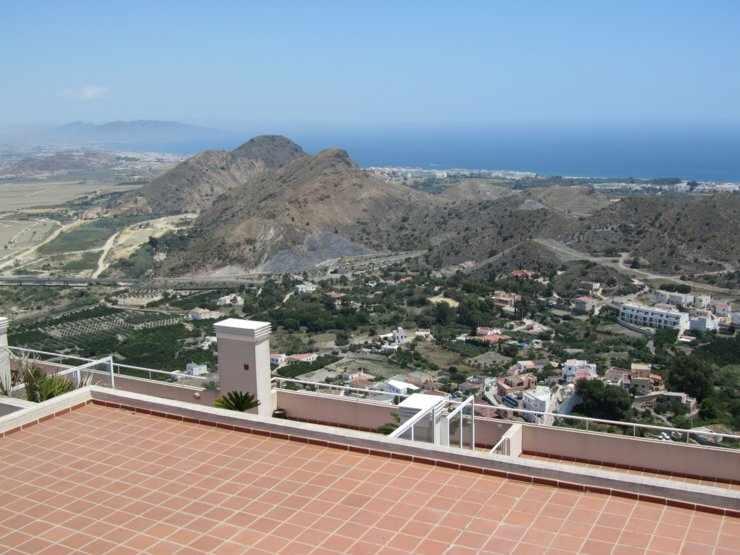 See further pictures of Mojacar in the gallery.